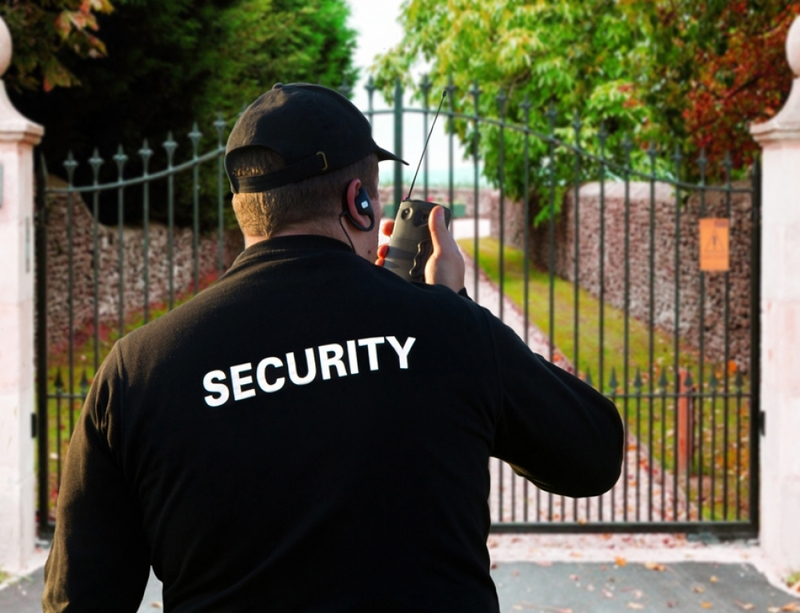 If you’re looking to acquire a security company, whether a security guard or alarm installation company, it can be a legal minefield. We take a look at some key tips when it comes to security business acquisition. 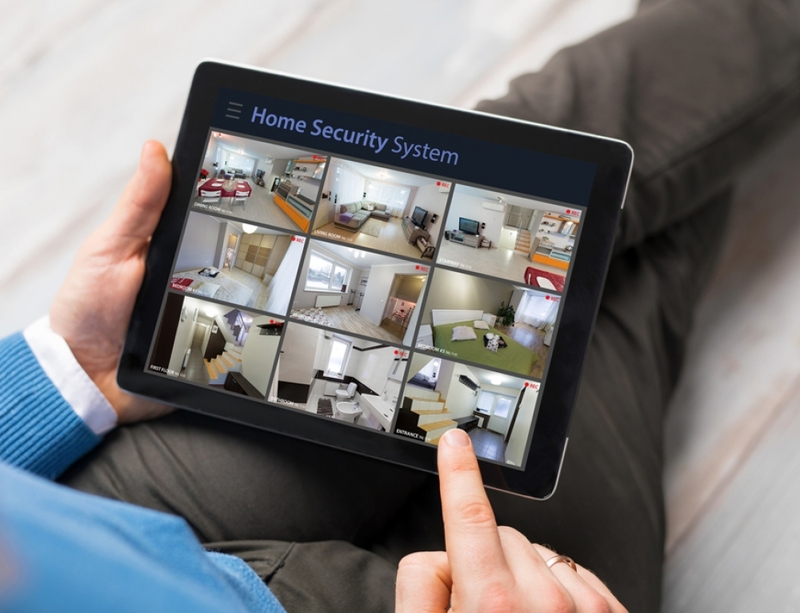 It’s not uncommon for a security or alarm company to acquire another security company. This is sometimes in the best interests of both parties because one isn’t doing so great or lacks the manpower to maintain the quick growth. While it can be a lucrative venture, business acquisition can also be a bit cumbersome. There’s a lot involved, especially when the company you’re acquiring is a fast-growing business. If you’re wondering how to acquire a business, then this article is for you. Let’s take a quick look at some important tips you can use to make the process as seamless as possible. Not all business acquisitions are good decisions. For instance, you may be picking up a large amount of debt, poor quality employees, and low-balling clientele. For this reason, we recommend doing your research and due diligence. It’s essential to know exactly what you’re getting into before you make any deals or sign any paperwork. Some of the documents you want to ask for include financial statements, tax returns, contracts and leases, and other key documentation. You’ll also have to send a letter of intent and confidentiality agreement so no legal issues arise if the deal doesn’t go through. 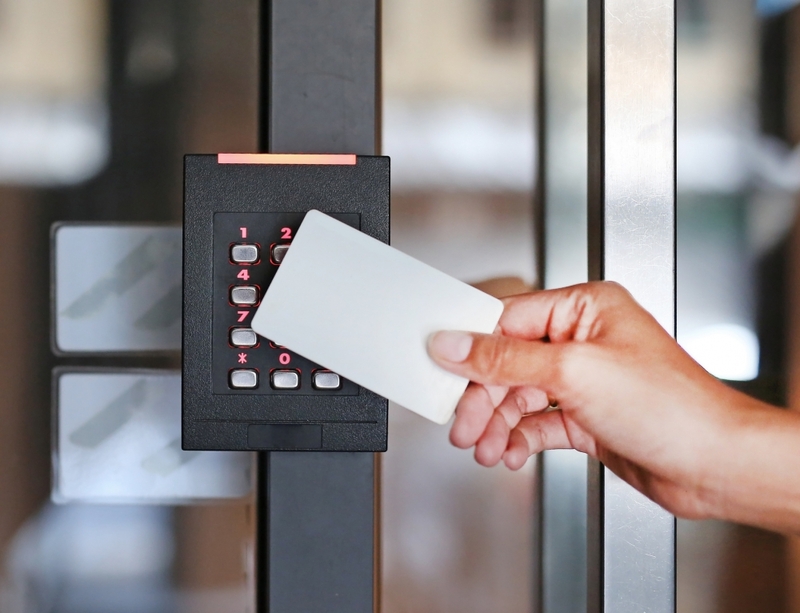 Acquiring a security or alarm installation business isn’t a solo venture. You’re going to need all the help you can get to streamline the acquisition process. For example, you want to have an internal team made of professionals who handle finances, sales, marketing, and operations. Plus, you want to assemble an external team of professionals, such as accountants, lawyers, valuation experts, and investors. It’s best to get these individuals on board as early as possible. Now, you don’t want to accept an offer before doing your due diligence. It’s important to look at the market and compare it with the numbers. For instance, at what price are competitors selling their security businesses for? Also, is the company you’re acquiring growing faster than competitors? If so, then factor this into the price to see if it’s worth your while. When you acquire a business, you acquire the workers along with it. Keep in mind that this affects their lives in a substantial way. This especially holds true if you’re planning to make a lot of changes to operations, management, and so on. You’ll need to get to know the leaders of the company, who will help you getting everything in order. These individuals can also get you up to speed on how things are run, what problems exist, and ideas for improvements. The key is to make all employees feel valued and create a transition that’s smooth and non-chaotic. We already mentioned that you should hire an attorney for your business acquisition. But you don’t want just any lawyer on your squad. It’s crucial to find legal guidance from a professional experienced in business mergers and acquisitions. This isn’t the time to get a newbie attorney because there’s an extensive learning curve. And if you’re not careful, this could lead to the deal falling apart before your eyes. A part of acquiring a company is taking on their clientele. It can be a great thing, especially when there’s a healthy list of high-paying clients. But in order to keep them, you have to convince them to stick with your company and accept the new agreement. Now, you can either change the terms or keep them as they are. Either way, you may lose a few clients in the process who may not want to transition or transfer the contract. Ideally, you want to speak with the clients after the deal closes. But do your research beforehand to see what type of issues you may run into. Sometimes, acquisition opportunities pop up when you least expect them to. And securing funding quickly may be difficult. Banks and lender can take a long time to approve applications and secure funding for your deal. In this case, you may want to look into alternatives to cash. For example, you can use the seller’s assets you’re acquiring (and their liabilities) as collateral. This can work with banks, finance companies, and factors, which buy accounts receivable. Another option is to get a partner to purchase the business with you. This way, you need less money on your end to acquire the business. Other options include using an Employee Stock Ownership Plan, leasing with the option to buy, or only assume liabilities and refuse the receivables. 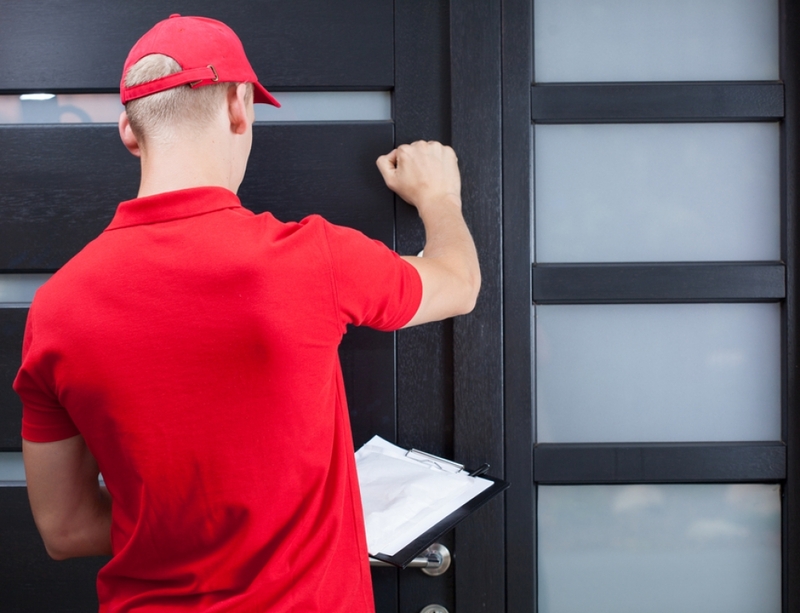 If there are multiple interested buyers for a security or alarm installation company, then prepare for a bidding war. It’s important to go over what you can afford and stick to it. You can use the alternative to cash options listed before to help compete if your funding is limited. The key is to stay within your means so you don’t end up overpaying and more in debt. After you purchase the security company, be sure the attorneys draw up a well-drafted acquisition agreement. Typically, it’s the seller’s attorneys that write up the first draft. The draft should include the transaction structure, purchase price, possible adjustments to the pricing, milestones for payments, stock payments to stockholders, amount of the indemnity escrow, and so on. Again, with the right attorneys on your team, you can ensure the acquisition agreement is thorough. Being a business owner is great, especially when you get the opportunity to expand through an acquisition. But to be on the safe side, it’s a good idea to ensure your alarm installers or security guards are insured. This way, if they get injured on the job, they have the proper coverage. This will also make your company more desirable to work in. 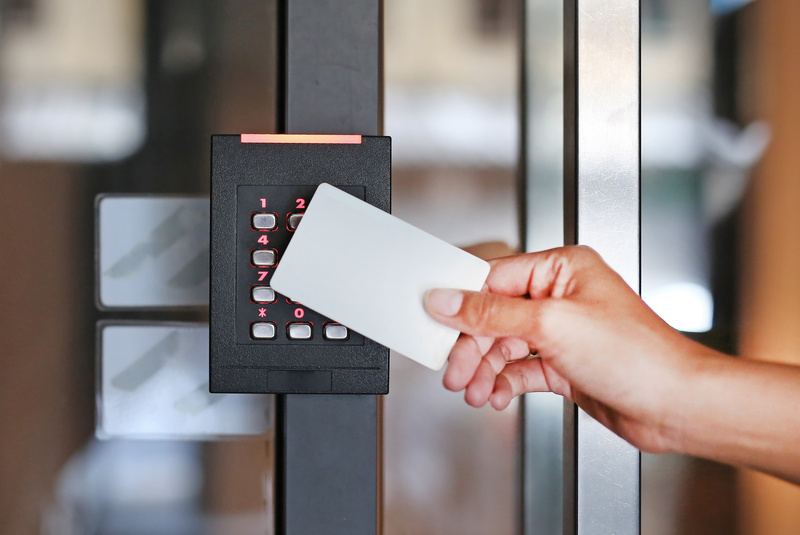 If you’re preparing for a business acquisition and you’d like to learn more about insurance offerings for alarm installation or security guard companies, the professionals at El Dorado Insurance Agency can help.